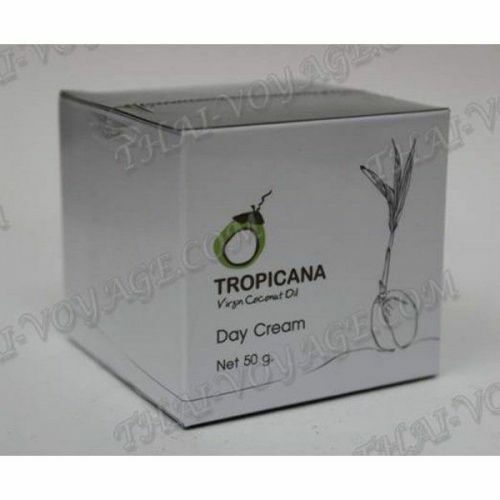 Nourishing Day Cream for Tropicana person on the basis of natural sunscreens protect your skin from harmful UV rays. It protects the skin against moisture loss and drying out. Your skin will always look young and healthy. Application: Apply lightly to cleansed face.